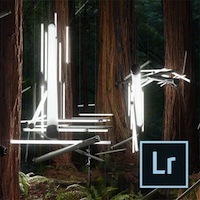 Adobe Lightroom 5 softwares help you bring out the best in your photographs, whether you're perfecting one image, searching for ten, processing hundreds, or organizing thousands. This course is designed for novice photo editors to learn the basics of Adobe Photoshop Lightroom 5. Photographers, designers or anyone else that wants a non-destructrive workflow to organizing and editing their photos.